The government is busy raiding food companies and threatening seizure or injunction for claiming that food is healthy (Blue Diamond Walnuts, elderberry concentrate). The government is handcuffing and arresting farmers for selling cheese and raiding real food co-ops because of real milk. Yet they do not seize $29 billion worth of cholesterol-lowering statin drugs that are harming people every day. 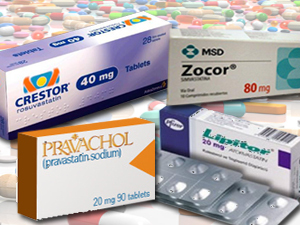 These statins are sold to 20+ million people every year. Travis Raiborn blames Zocor for severe muscle problems that nearly killed him. 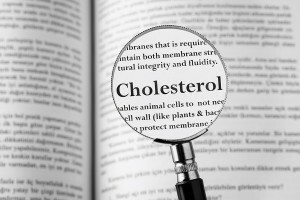 Many more people started taking statins when the NIH revised cholesterol standards to include more “customers”. CBS reported that NIH experts had financial ties to statin drug companies. Dr. Bryan Brewer headed the team responsible for making the recommendations for who should take statins. Get healthy people to buy drugs they don’t need to cure diseases they don’t have. Your cholesterol is not high because you are deficient in Lipitor. God has not been sitting in heaven all these years waiting for the pharmaceutical industry to solve the problem of “high” cholesterol. 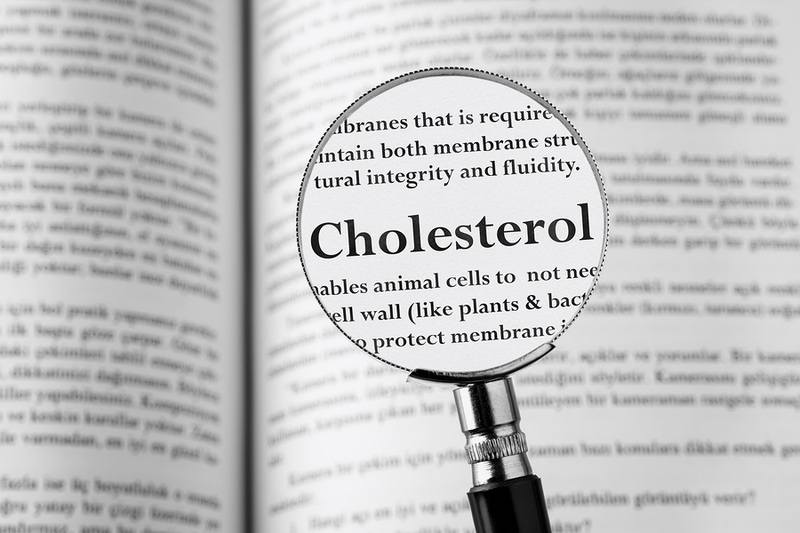 Your high cholesterol may be a message from your body that you need to fix something. Cholesterol is like a waxy bandage that the body uses to repair damage. We need cholesterol for a number of reasons including healthy cells, adequate hormones, making Vitamin D and proper brain function. There are 29 Billion Reason$ why statin drugs are being pushed on you. Under the revised guidelines diabetics are encouraged to take statins even when their cholesterol numbers are normal. Stop eating refined and processed food including foods made with flour, sugar and artificial ingredients. It’s the grains, sugar and processed oils that are the problem (not the healthy fat, beef and eggs). Start eating whole foods including vegetables and quality animal protein. Put your money into grass-fed, pasture-raised meats, chickens, eggs. Eat wild-caught fish. Go to your farmers market and buy real eggs and eat a few eggs every day. Stop eating industrially processed oils like corn oil, safflower oil, sunflower oil, and canola oil. Start using real organic butter, unrefined coconut oil, olive oil, and macadamia nut oil. Whatever you do, don’t follow the advice of the government. eating low fat candy (!) like jelly beans and candy corn.